The McFadden Machine Co. Inc. Ultimate Clip Loader will save your thumbs and load a 10 round magazine in as little as 3 seconds! Just empty a 50 round box of 22 rimfire ammunition into the hopper of the loader, insert a magazine and remove. 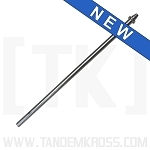 The magazine follower is held down by the adjustable detent screw for easy, rapid, and automatically loading. This loader will make a brick of 500 rounds disappear in no time. The only thing faster is unloading the magazine, with your gun! Made in the USA! 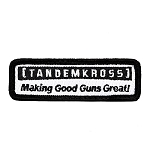 Note: This loader can be adjusted to load 11 rounds for use with our Tandemkross Plus1 magazine bumpers. It just doesn't get any easier than this clip loader. Once folks at the range see it they flock around at the speed of loading. Nice job guys ! This is a nice product that needs some adjusting to work like in the video. Once adjusted for the ammo you are using is works 95% of the time. It beats loading by hand by a mile. 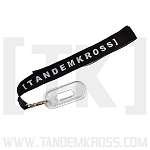 This product works great less time fumbling to get the clips loaded and more time shooting. Also my thumbs are not sore after going to the range. Q: Will this loader work with the new Ruger Mark IV 22/45 Lite? A: Yes this will work with the new MKIV lite models. Q: Will this work on Ruger SR22 mags? Was this answer helpful? 13 of 17 Customer(s) found this Answer helpful. Q: Will this work with MK IV magazines? 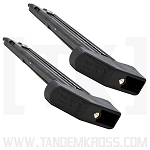 A: Yes the McFadden will work with the MKIV Magazines. Q: Is the loader I will order actually clear like the photo? I ordered one from another company that said it was and got a pale yellow one and sent it back. A: Yes! This is actually clear just like the photo. We only sell clear so there will be no confusion. 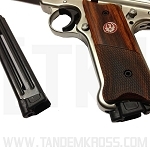 Q: Will the McFadden Ultimate Clliploader work with the Ruger MK IV? How about the Marlin Model 795? 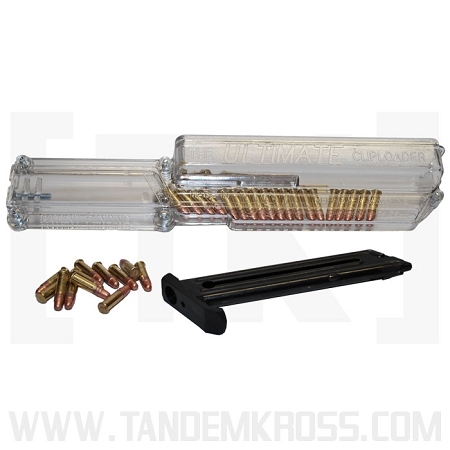 Q: Can this device be adjusted so as to load only five rounds at a time, instead of the full ten rounds? A: Yes. It will all depend on how many rounds you put in it to be loaded into your clip. 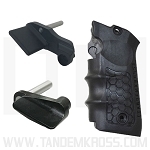 Q: Is there any clip loader that will work for the GSG 1911 .22?